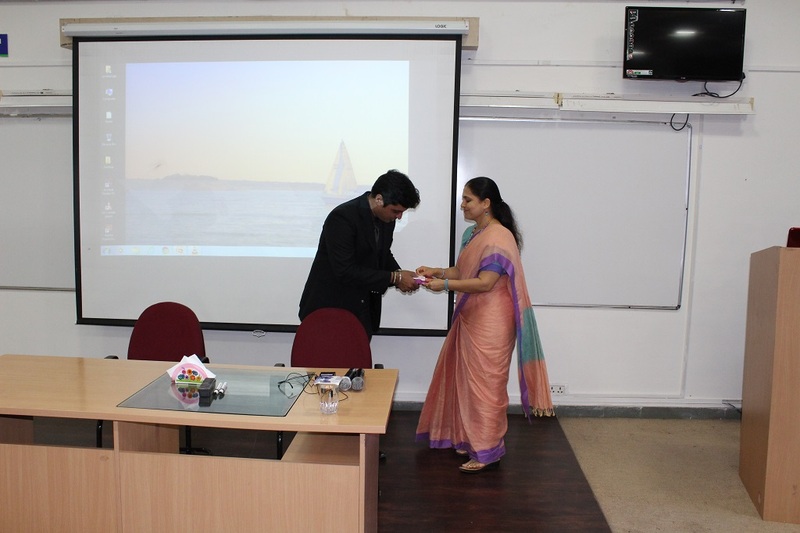 Induction program for batch 2018-2020 was started with a positive note. SSBF has invited Mr.Samuel Joseph, CGM, EXIM Bank as guest of honor. Mr. Rupesh Kumar Sharma, Regional Head, EXIM Bank accompanied Mr. Samuel Joseph as a chief guest. It was indeed a wonderful experience having Sir at SSBF. Speech was really encouraging and motivating to our students and he has sent the right message across. Session was interactive and intriguing. Students have learnt many things from the dignitaries. All the faculty members briefed about their respective area of expertise and committees. SSBF invited Mr. Vikas Dikshit, NLP expert to talk about how it will help in facing challenges in life. Showed Anti-ragging films to students. SSBF celebrated world environment day. A session conducted by Dr Ardhendu Shekhar Singh. 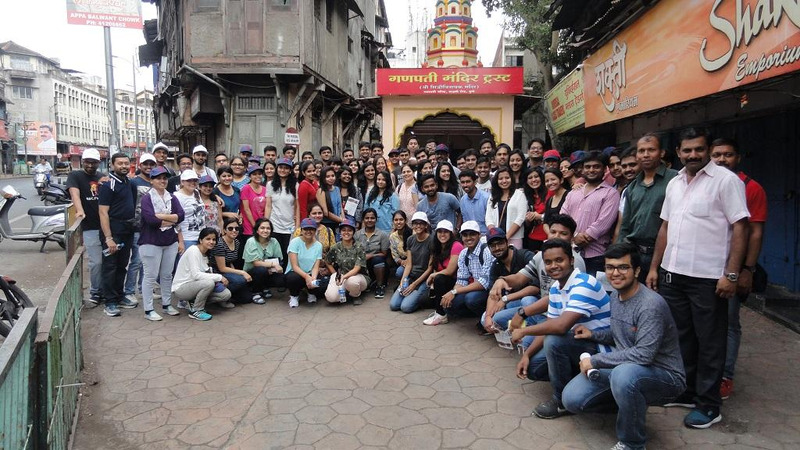 Pune Heritage walk was organized to familiar 15 Heritage Spots covered, guided walk in English, Hindi & Marathi. MNC Events organized this heritage walk. Volunteers gave the information about various historical places and gave printed brochure to all the students. It was a wonderful experience. Students have enjoyed this tour thoroughly. Students are served snacks at the end of heritage walk. 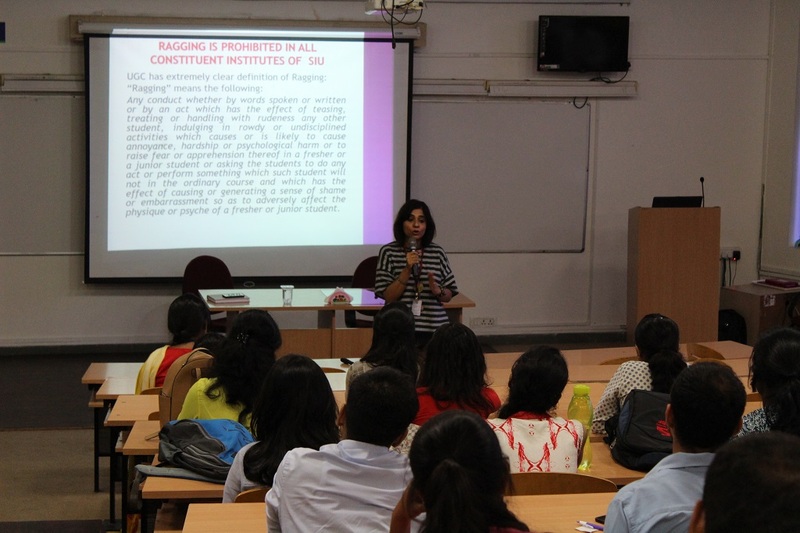 SSBF organized an important session on Gender Sensitization by Ms. Renuka Mukadam. SSBF invited Mr. R Ravi Kumar as a Motivational Speaker. Speech was encouraging and motivating. Students liked this session and got inspired by the speech. Alumni interaction was organized for the new batch. SSBF alumni interacted with the students and shared their knowledge and experience and gave valuable inputs and insights. Alumni talked about study, placements and life at SSBF. Alumni Mr. Soham Srivastav, Mr. Tejas Jadhav, Ms. Barira Khan, Mr. Siddharth Raghuvanshi, Ms. Sampada Ranganekar, Mr. Pranay have visited the campus and interacted with the students. SSBF invited Mr. Aniruddha Mate, Senior Manager, CARE Ratings as Expert Speaker. Speech was encouraging and motivating. SSBF invited Dr. Puja Malhan, Head Student Affairs, SIU to conduct briefing about Student’s affair cell. Induction program for batch 2017-2019 was started with a positive note. SSBF has invited Mr. Alok Sheopurkar, Executive Vice President and Head - HR at HDFC Asset Management Company Ltd. as a chief guest. Mr. Sheopurkar is also an advisory board member of SSBF. It was indeed a wonderful experience having Sir at SSBF. Speech was really encouraging and motivating to our students and he has sent the right message across. Session was interactive and intriguing. He showed many examples and asked rhetorical questions. Students must have learnt many things from Mr. Sheopurkar. On the special day of world environment day (5th June). Mrs. Shilpa Avate shared her research and experience on flora and fauna with our students. Pictures of wild life / birds / insects etc. were so beautiful. Finally the cartoons she has shown were appropriate to give the right message. (http://www.greenhumour.com/). She talked about the natural habitat of various animals and insects. It was a refreshing experience to listen to her. The message was very clear “Respect the Nature”. Dr. Shailesh Natu conducted a session on placements and internship and briefed about the eligibility, process and guidelines. Anti-ragging films are shown to students. Alumni interaction was organized for the new batch. SSBF alumni interacted with the students and shared their knowledge and experience and gave valuable inputs and insights. Alumni talked about study, placements and life at SSBF. Alumni Mr. Bhargav Diwanji, Mr. Akshay Baregar, Mr. Vallabh Patil, Mr. Sunil Sawarikar, Mr. Sunil Kheria have visited the campus and interacted with the students. 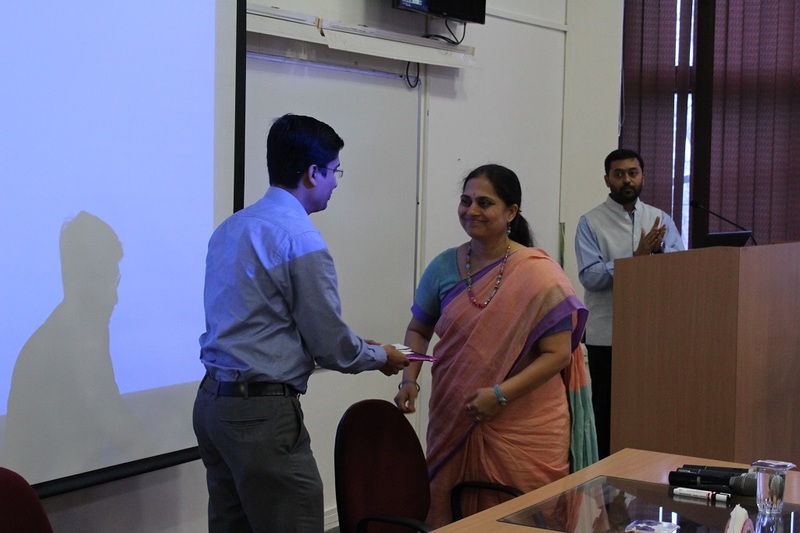 Dr. Sharad Kale, Head- Symbiosis Centre for Waste Resource Management conducted a session on Waste Resource Management. He sharing the knowledge and experience on how to reduce, avoid and control waste creation. The session was interactive and many students have shown interest in participating in such activities. Dr. Manik Dhanorkar and Ms. Sukhada also provided the valuable inputs. 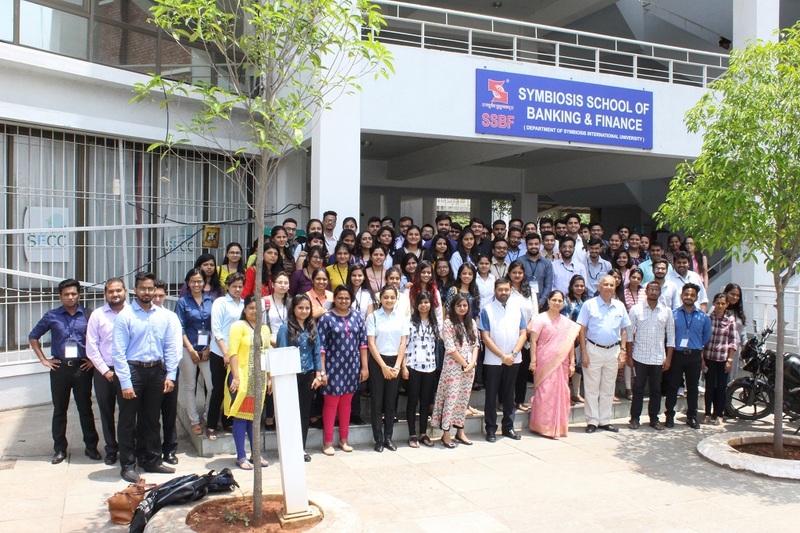 The bright and ethusiastic freshers of batch 2016-18 of Symbiosis School of Banking and Finance(SSBF) were introduced to the new college life through an induction program that commenced on 6th to 11th June, 2016. The Chief Guest for the inaugural function was Mr. Vikas Modi, ‎President - Human Capital Management, YES BANK, accompanied by Ms. Amishi Patel, Vice President - HCM. 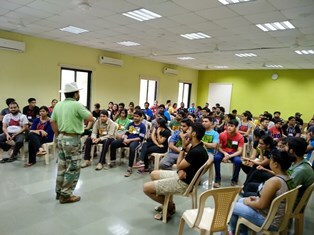 It was followed by a student-faculty interaction where the students were introduced to the system and were briefed about their responsibilities in various student committees. 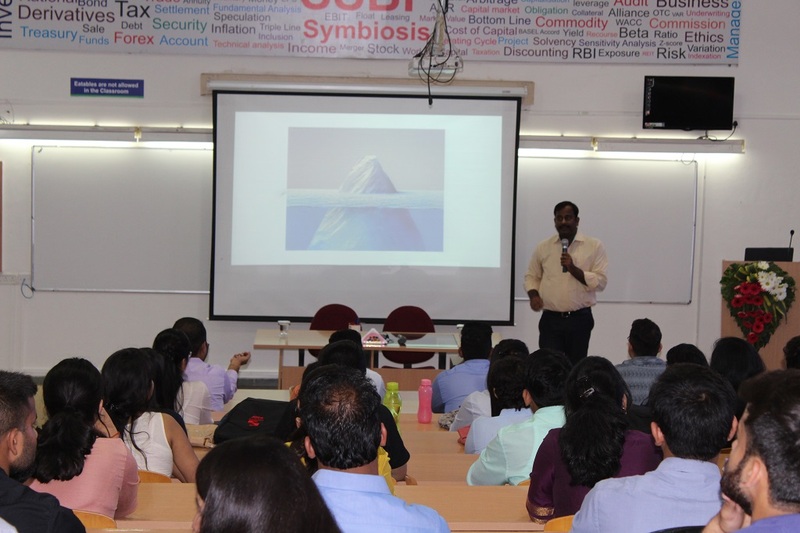 A Workshop on Financial Planning, Understanding the capital markets, MFs, Banking Services, New Age Banking was conducted by Mr. Abhay Dandekar, an alumnus of IIT, Mumbai. He emphasized the importance of financial planning and the criticality of this sector. 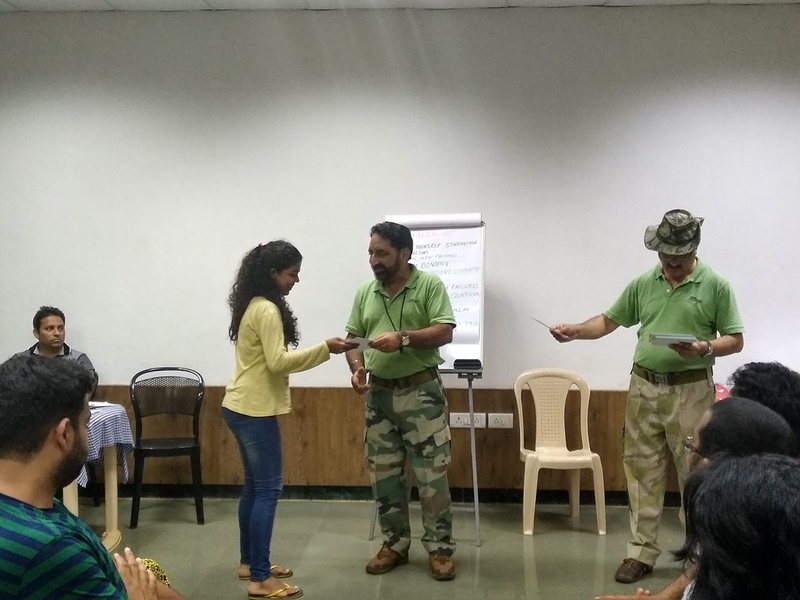 The students were also informed about the initiative of Symbiosis International University on Waste Management followed by a workshop on Stress Management by Dr. Bindya Kohli, an assistant professor at SSBF comprised of the second day of induction programme. A discussion on Start-up Ideas Competition and Incubation opportunities by Prof. Vinod Shastri, Deputy Director of SIBM, Pune; a workshop on confidence building by Mr. Yogiraj Khanwelkar was conducted who stressed on eliminating mental blocks in oneself to succeed in all walks of life; a motivational and refreshing workshop on leadership by Prof. P.N.N. 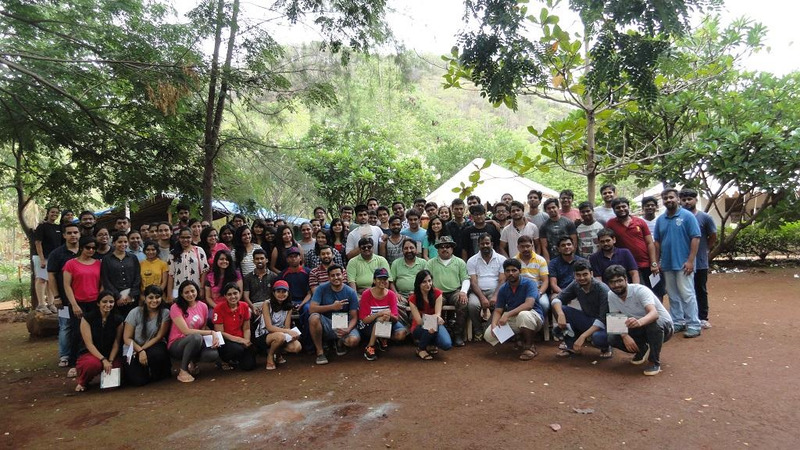 Iyer was refreshing for the students were a part of the 3rd day of the induction programme. 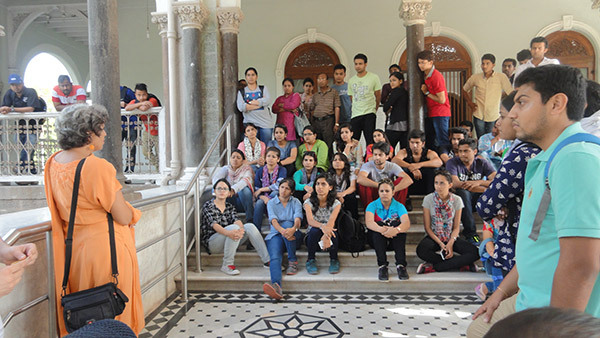 To make the students who hailed from different parts of the country know and appreciate the heritage and culture of Maharashtra, a one-day heritage tour was organised by the management in association with Janwani, a NGO. 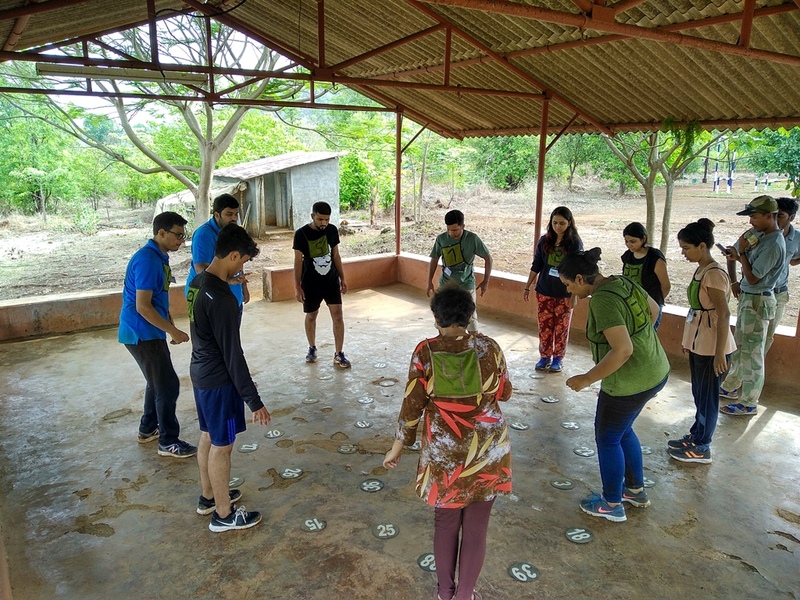 As the life at SSBF requires high co-operation and understanding among the batch mates, a two-day outbound program at Kolad was conducted by Empower Activity Camp that helped bring out some leadership skills of the students. Last day of the induction program started with an interaction with the Alumni of SSBF who represented all the batches passed out from the SSBF. They shared their experience of working in the financial sector and resolved various apprehensions of the new batch about working in the BFSI sector. 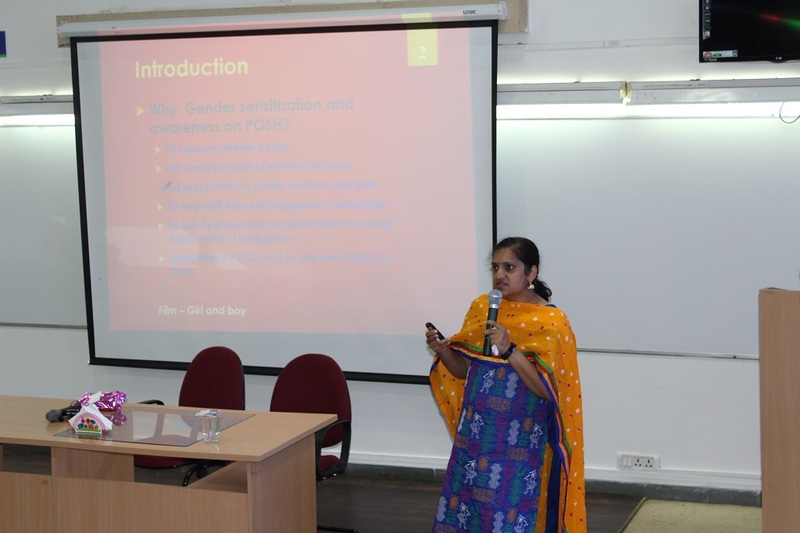 A workshop on Gender sensitivity conducted by Mrs. Renuka Mukadam, SATHI-CEHAT, Pune enlightened the students about the different facets of gender and explained the need to be empathetic towards others and avoid stereotypes prevalent in the society. 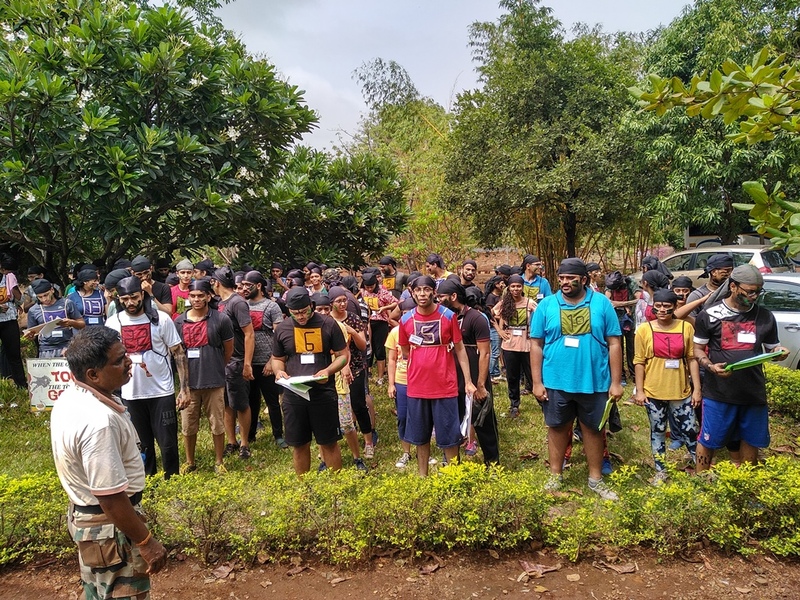 SSBF organized outbound program for new batch (2018-2020) at Empower activity camp, Kolad, Maharashtra. 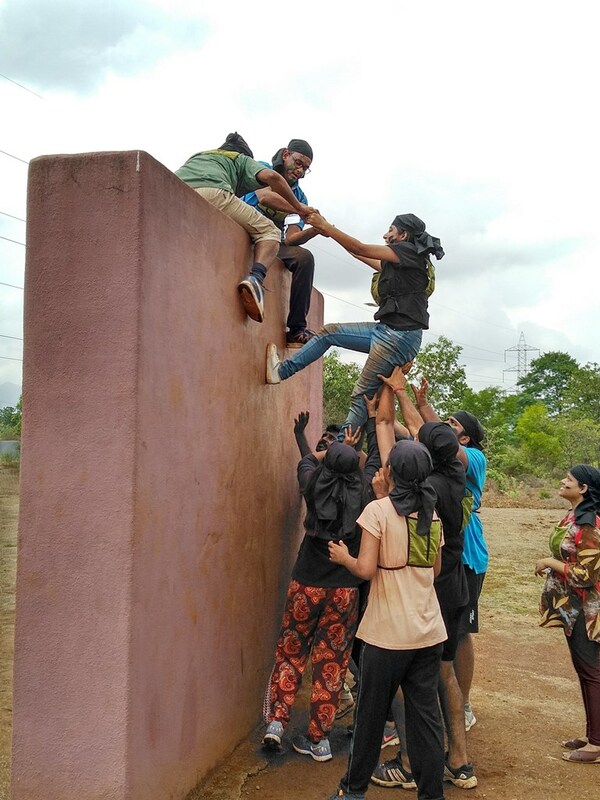 It was two days program consisting of outdoor activities with varied objectives to achieve. 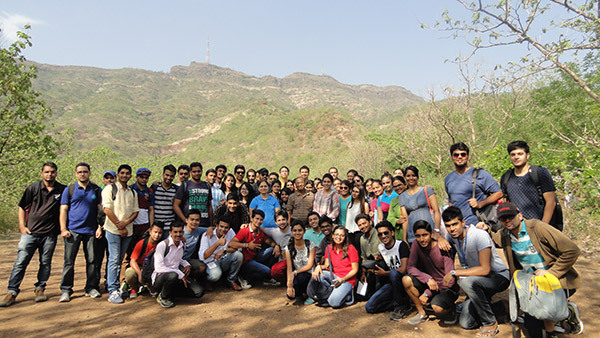 Students relished the memorable experience of staying in tents and connecting with nature. 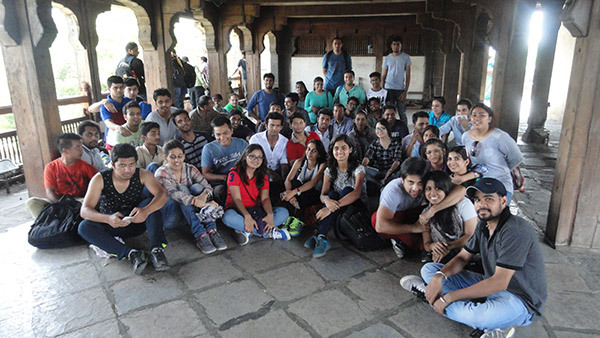 Pune Heritage walk was organized to familiar 15 Heritage Spots covered, guided walk in English, Hindi & Marathi. 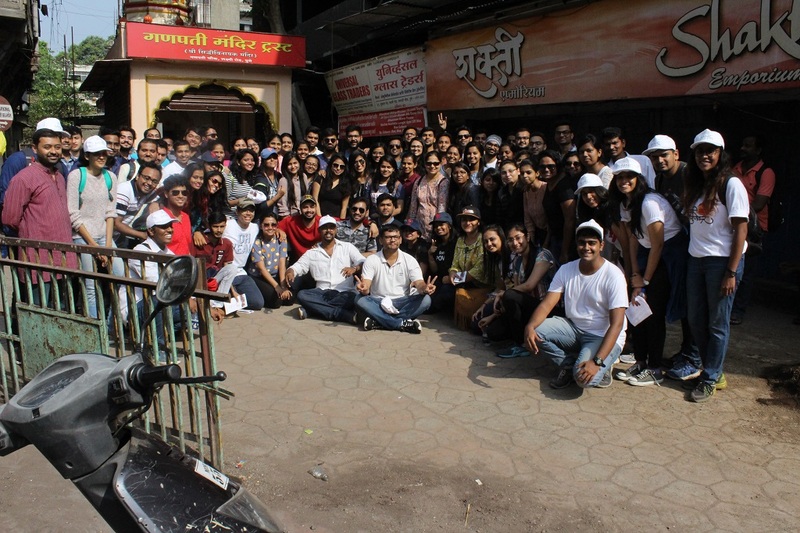 MNC Events organized this heritage walk. Volunteers gave the information about various historical places and gave printed brochure to all the students. It was a wonderful experience. Students have enjoyed this tour thoroughly. Students are served ‘Mastani Ice-cream’ which is spatiality of Pune. 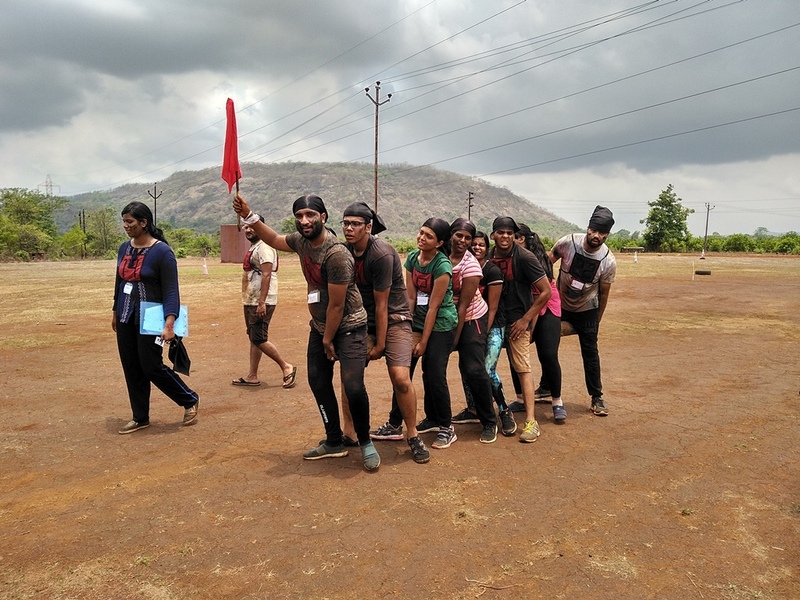 SSBF organized outbound program for new batch (2017-2019) at Empower activity camp, Kolad, Maharashtra. 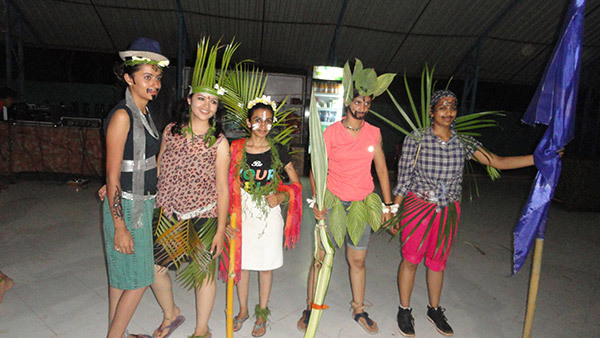 It was two days program consisting of outdoor activities with varied objectives to achieve.